Following the end of World War II, there was a rapid increase throughout the developed world in the the number of scientists carrying out research. At the same time new, automated instrumentation made it possible to perform physical measurements much more efficiently. These two factors led to an exponential expansion in the amount of data published in the scientific literature and compiled in handbooks and repositories. By the early 1960s, a number of scientific leaders began to realise that this deluge of data was swamping the traditional publication and retrieval mechanisms, and that there was a danger that much of it would be lost to future generations. 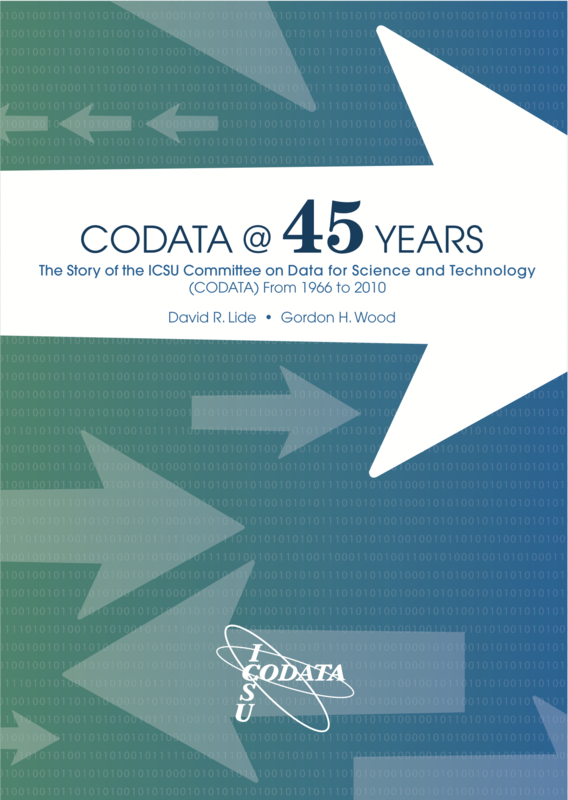 When several of these leaders got together and agreed that an organised international effort was needed to improve the management and preservation of scientific data and to faciltiate coordination among interested groups throughout the world, the creation of CODATA was the outcome. Sound familiar? These challenges, of course, are still with us! The video below summarises the history and may also be of interest.